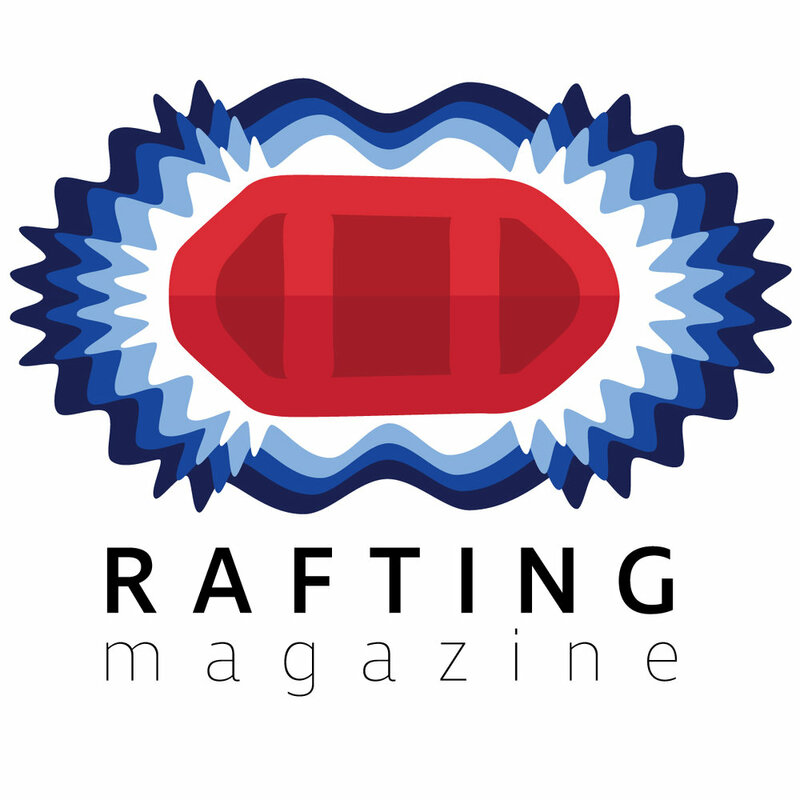 Fifth episode of Soul Rafter's 18 rivers in 2018 series where Rafting Magazine Ambassador Nick Prete attempts to whitewater raft 18 new rivers in 2018. In this episode Nick heads out to the Kern, a Southern California Classic. One of the most majestic rivers in Nepal is the Lower Seti. The river will take you through stunning jungle among mountains, offers up warm waters as well as playful, bouncy rapids. What is a Grand Canyon rafting trip all about? For some it's a glimpse into the outdoors, others it's a wilderness expedition. But they all share a few key aspects that people remember, and it's not usually the rapids. Nestled between Tibet and India, you’ll find the narrow country of Nepal. What it lacks in size and greatness it makes up for in notoriety. Once one of the most influential and wealthy countries in Asia, Nepal is now known as the adventure country of the world. Third episode of Soul Rafter's 18 rivers series where Rafting Magazine Ambassador Nick Prete attempts to paddle 18 new rivers in 2018. On episode 3 of Soul Rafter Nick hops on the wild Westwater Canyon.